~! 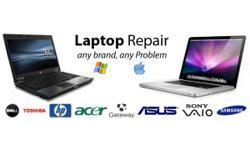 Computer/Laptop Doctor !~ Installation/Reinstallation,Cleaning,other's! WINDOWS 8 SOFTWARE and installation. Professional, Custom Web Design For Business From Only £100! PROFESSIONAL WEB DESIGNS from ONLY £69 !! !